Unbelievable: A Cat Smashed 7 Pitbulls. You Heard That Right, Read On! It is usually seen that dogs chase the cats. Since olden times, dogs and cats have been foes and dogs are found running after cats, hunting for them, or even sometimes biting them or killing them. Even some famous cartoon shows feature the enmity between the two animals. But this time the opposite has occurred! 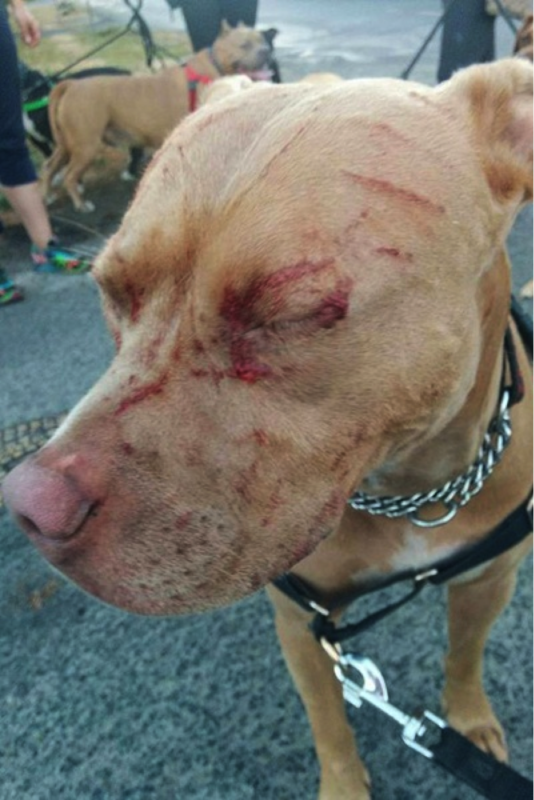 A cat was found to have caused massive injuries to seven Pitbulls in a bizarre animal attack. A lady, Kyla Grover, was walking with a group of pitbulls of Victoria in Canada’s British Columbia when suddenly a cat sprang out of garden in Gordon Head. ‘The dogs were walking by, completely minding their own business and the cat just goes at all dogs, not backing down. 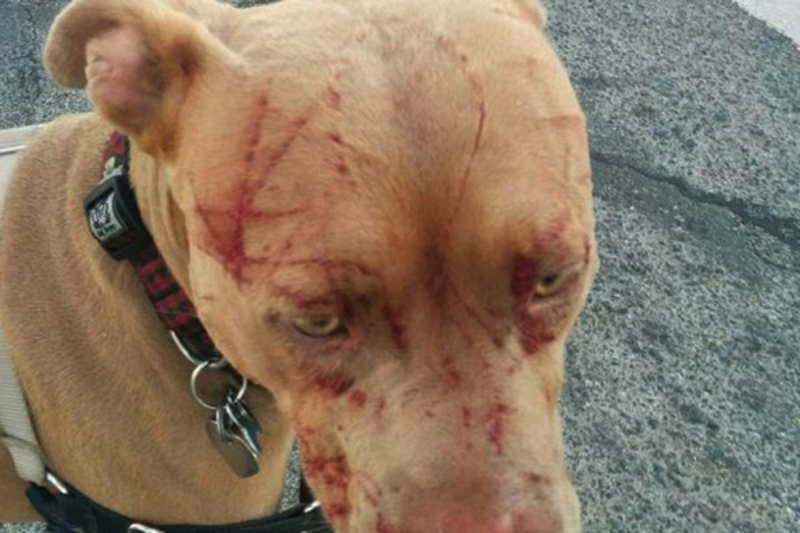 The dogs’ crosses were leashed and none of them fought back,’ she says.